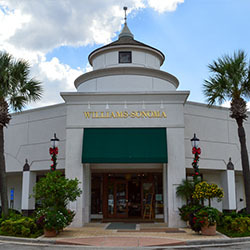 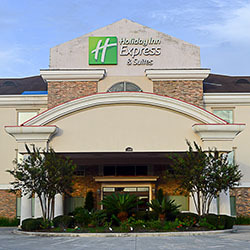 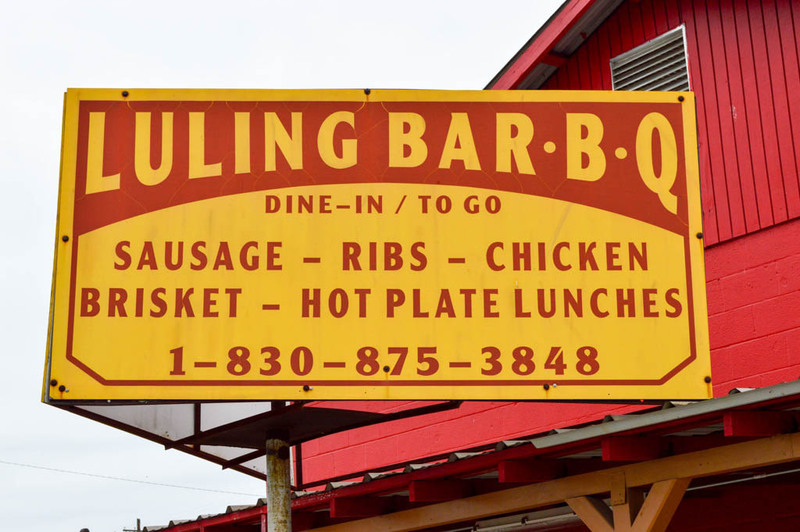 Serving the Finest BBQ Around, Since 1986. 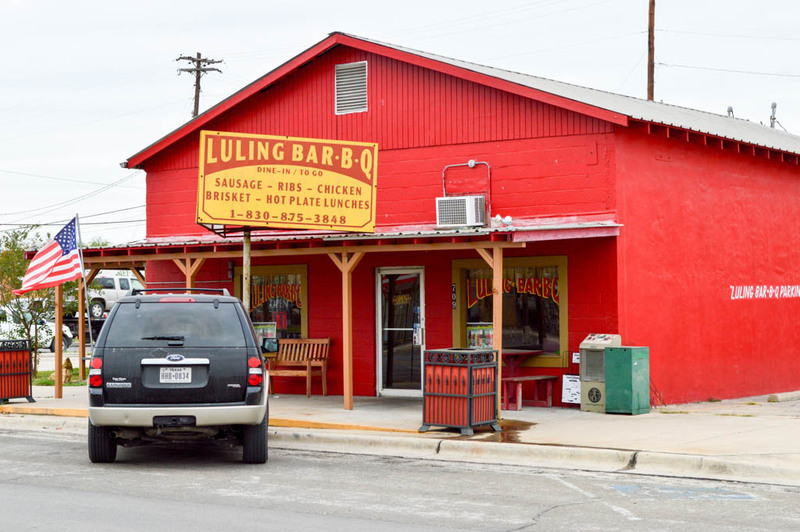 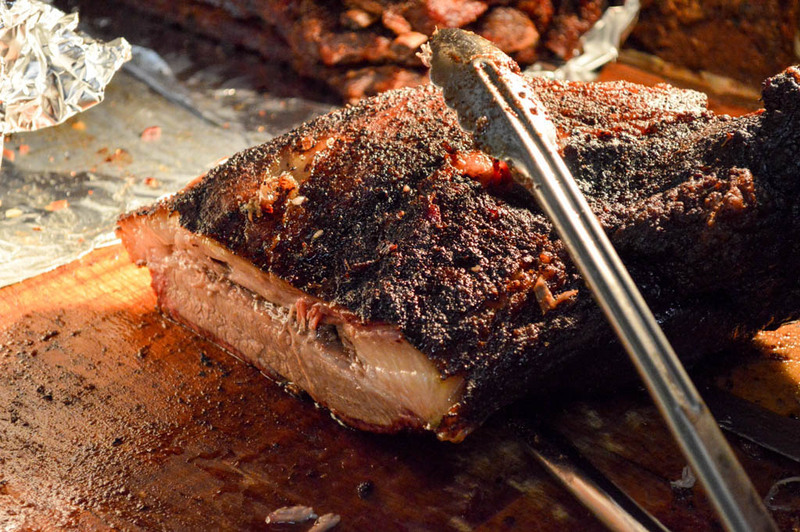 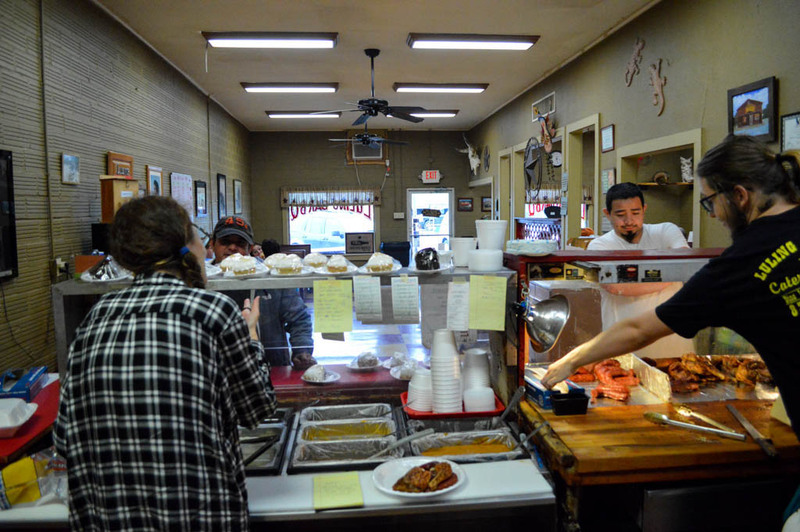 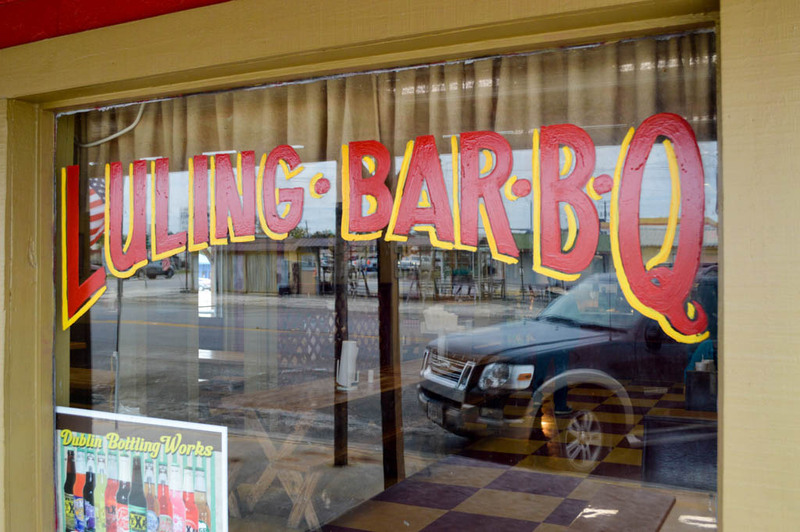 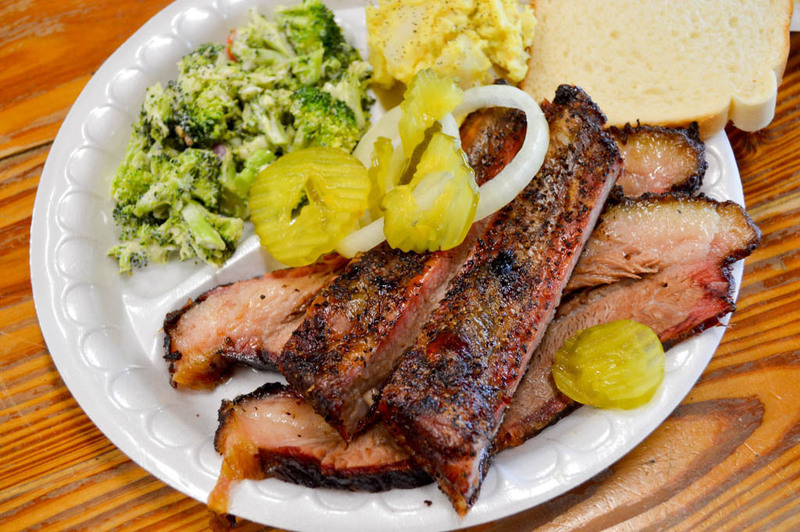 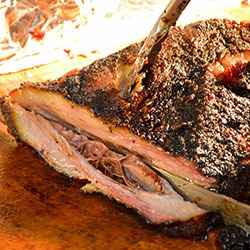 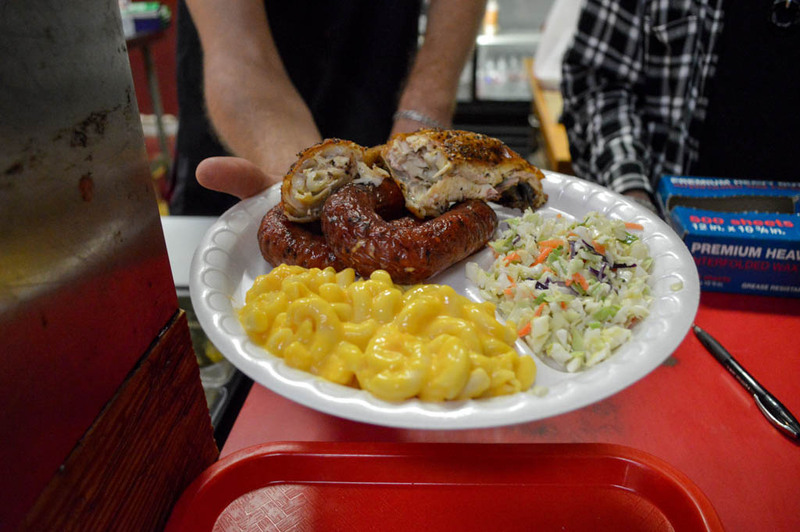 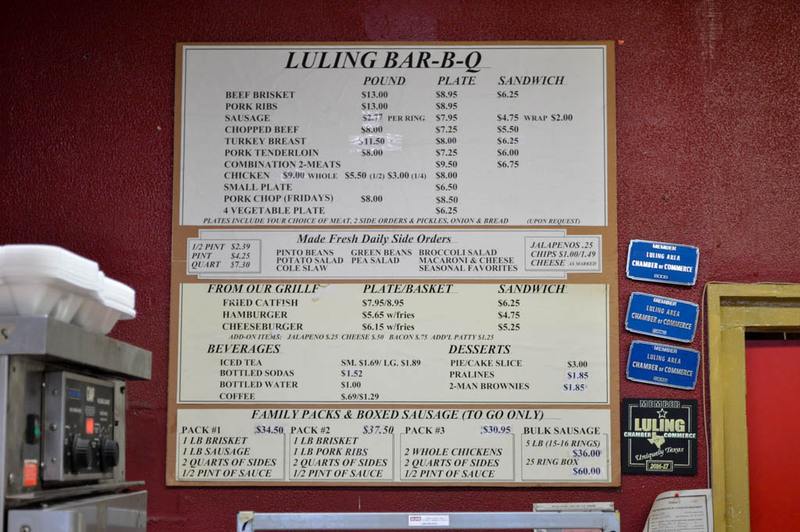 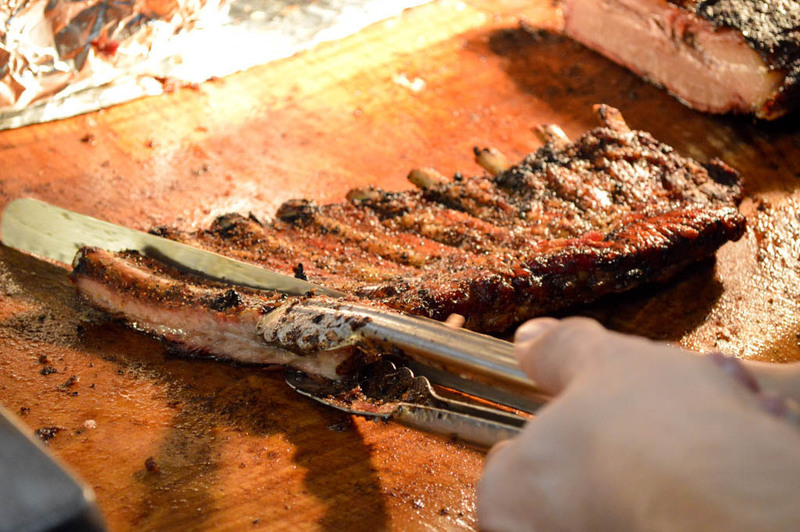 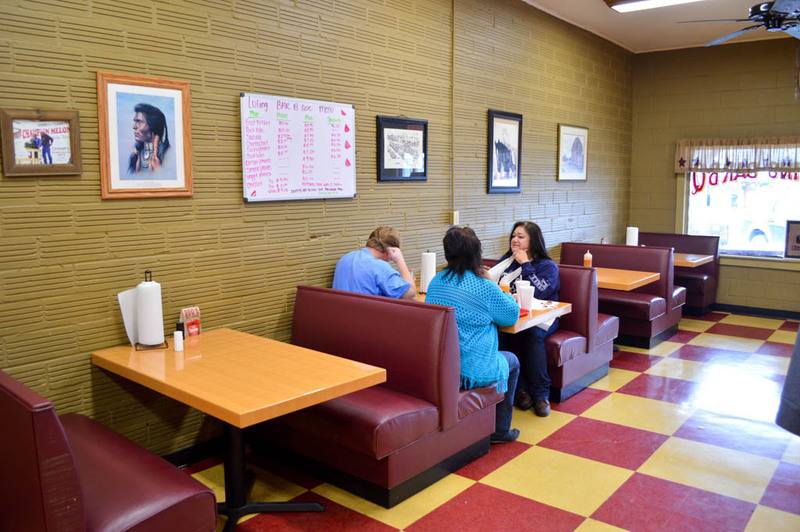 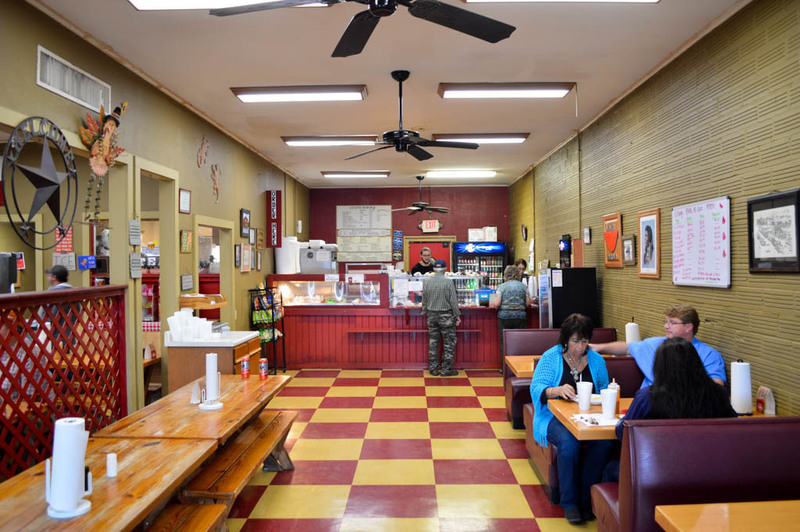 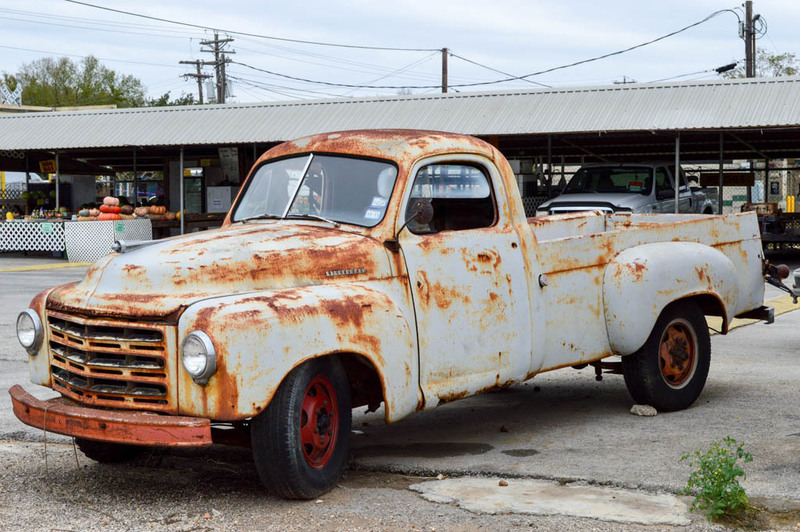 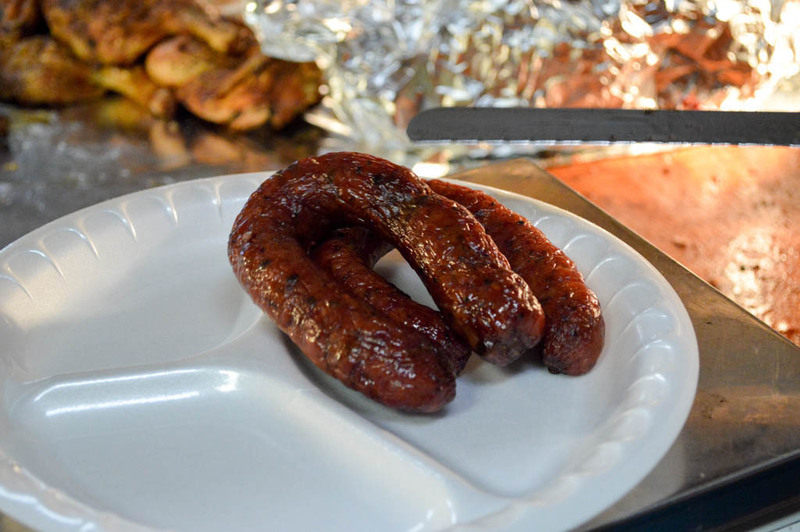 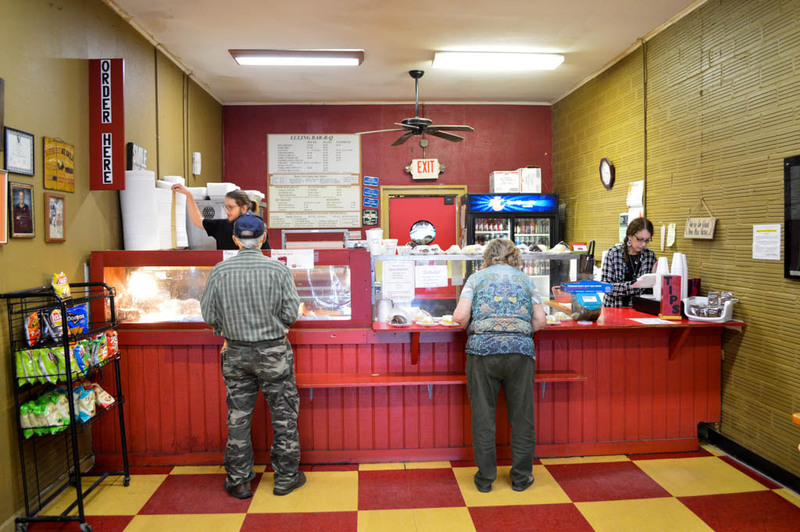 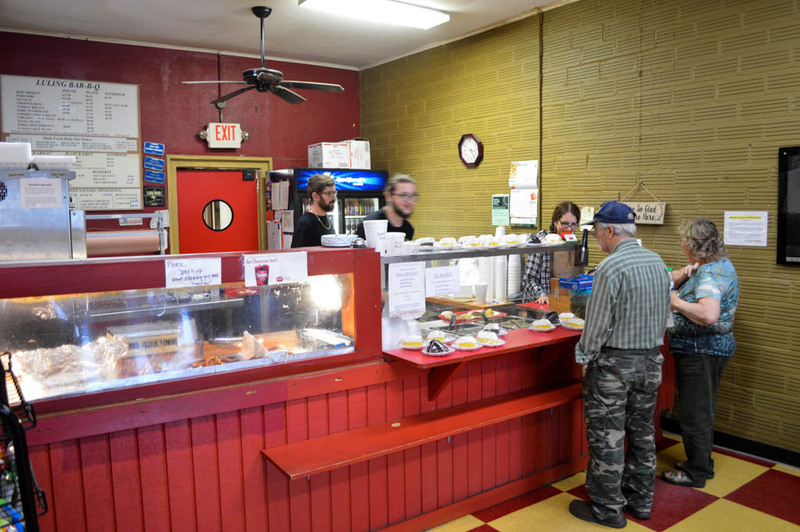 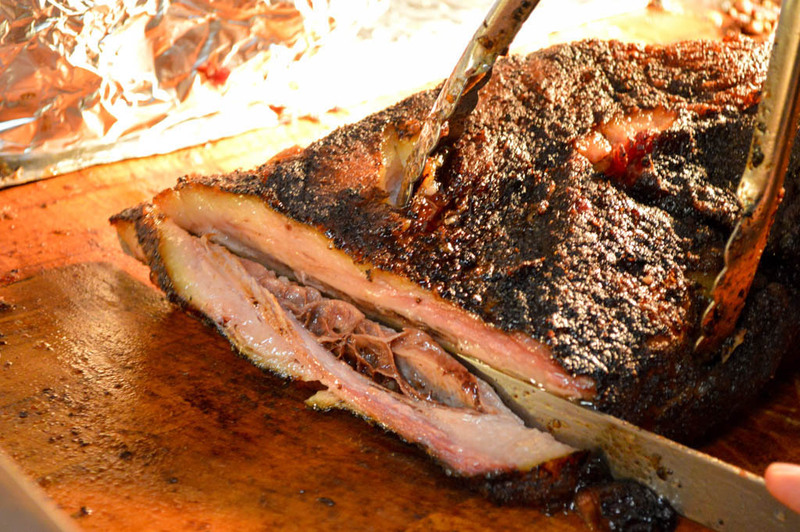 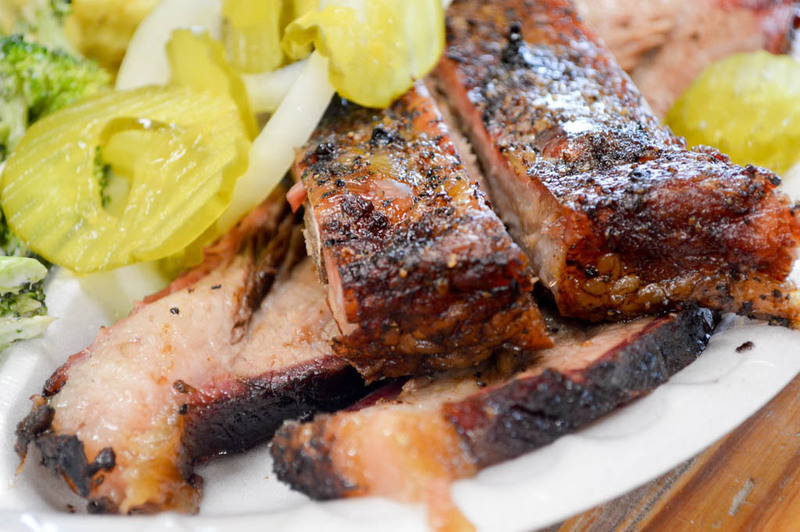 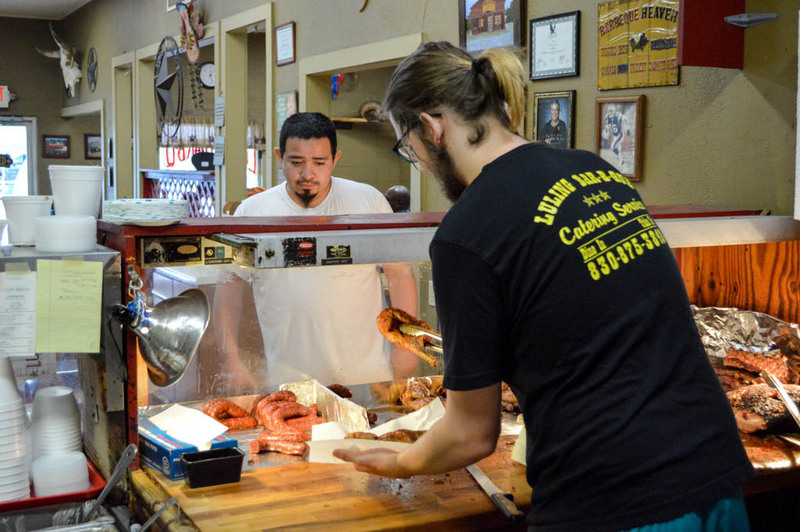 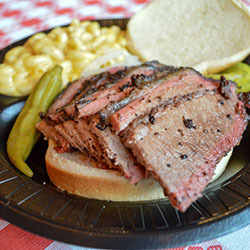 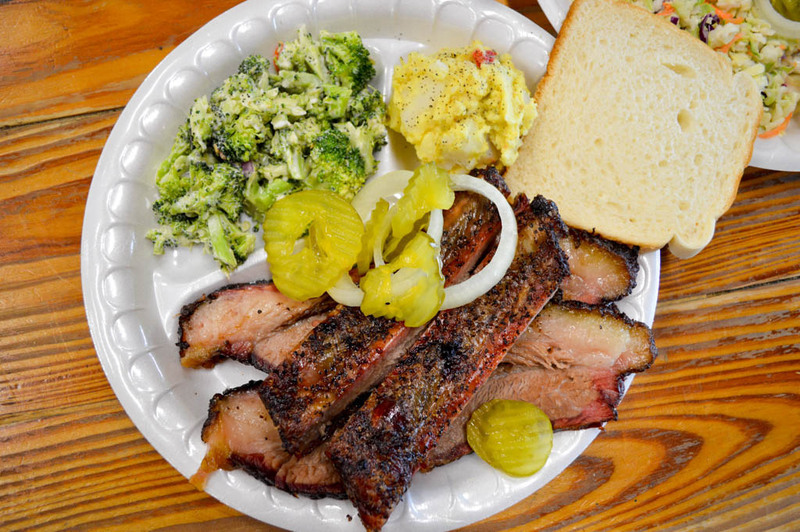 Luling Bar-B-Q first opened its doors in 1986, as a family-owned restaurant serving some of the most delicious BBQ around. 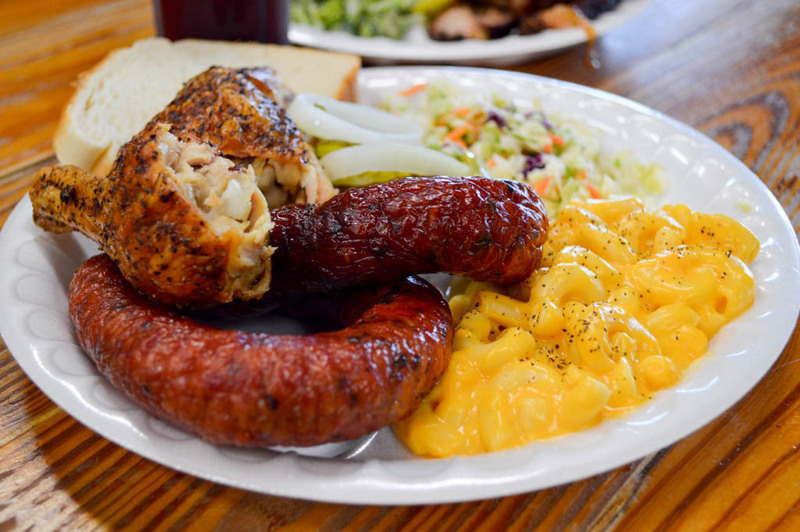 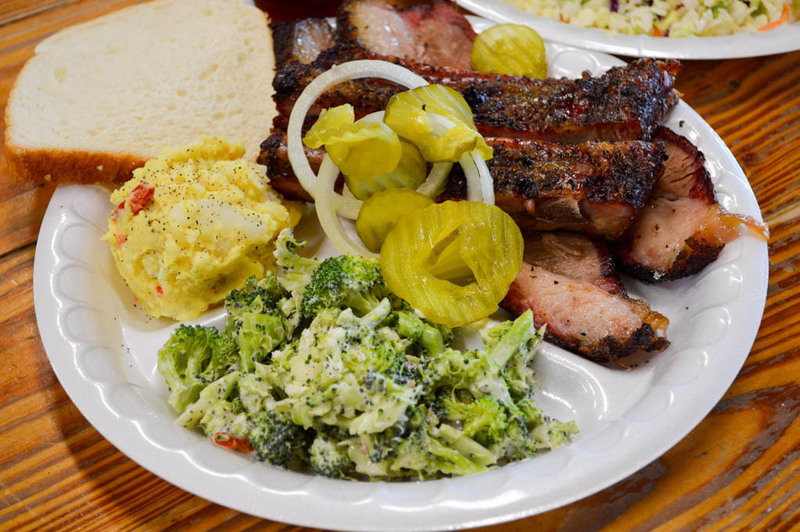 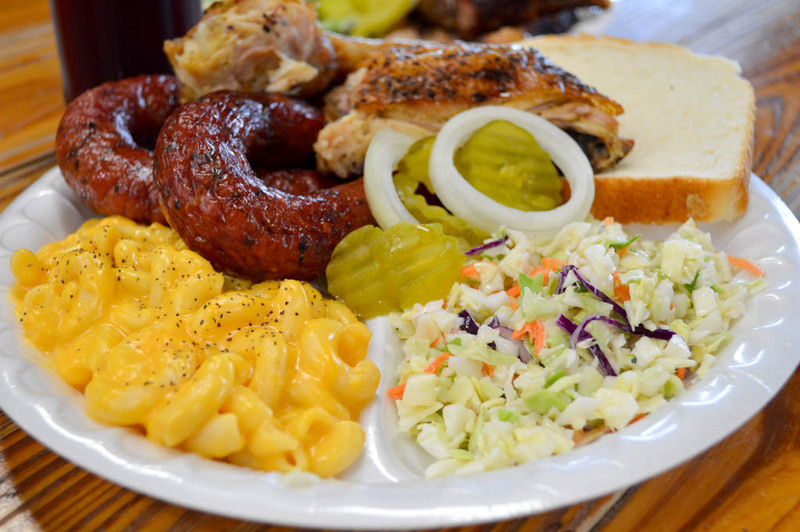 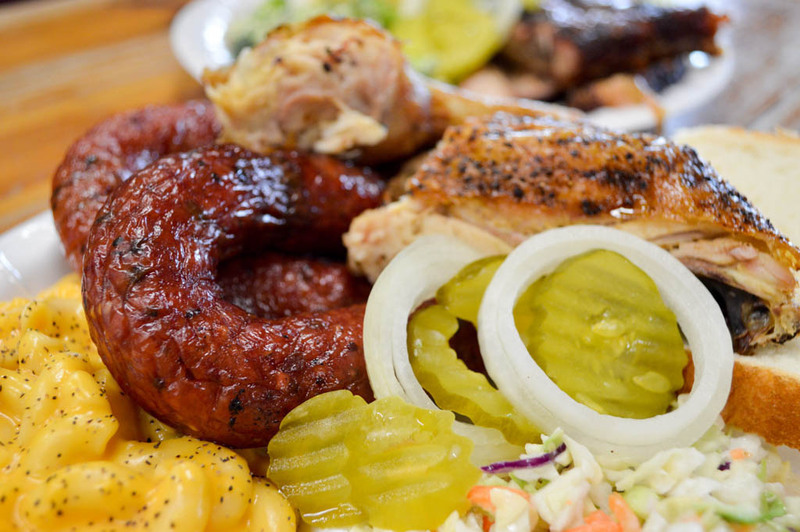 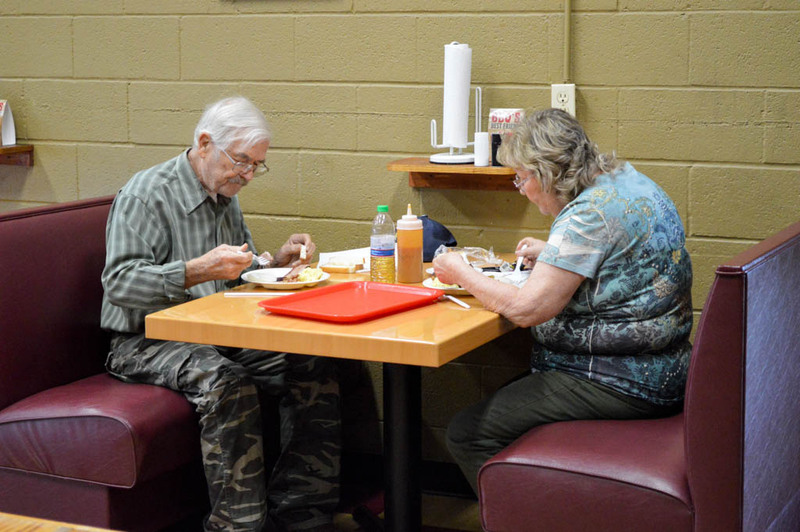 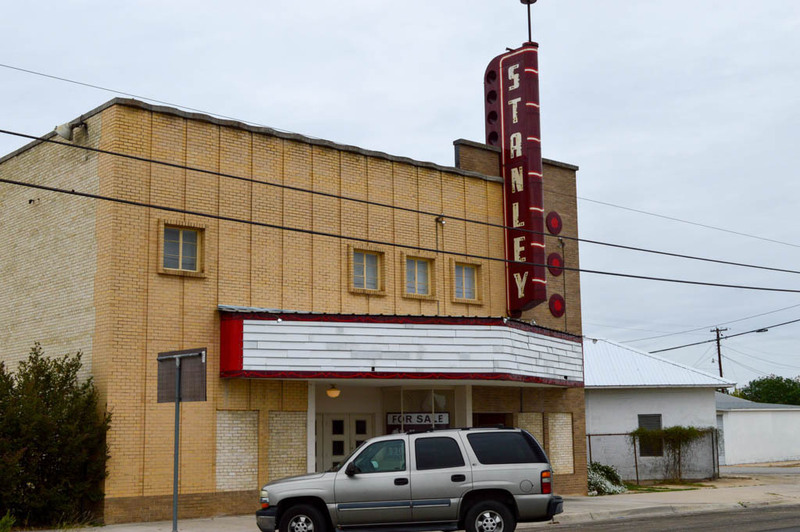 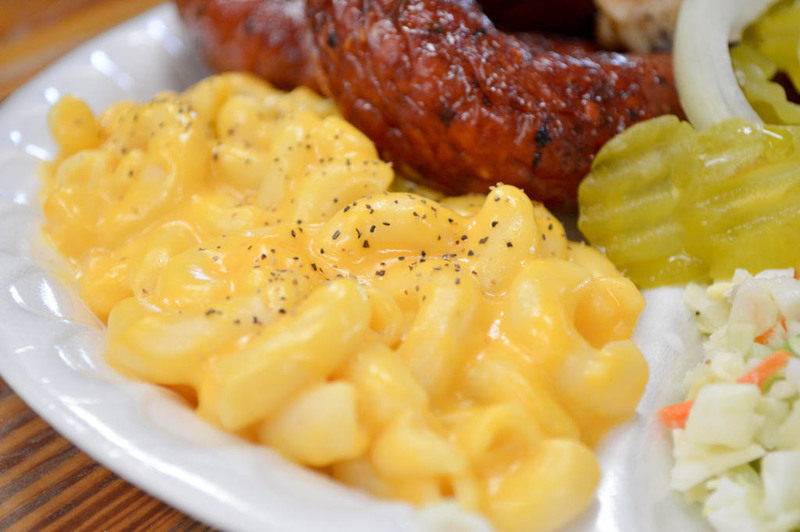 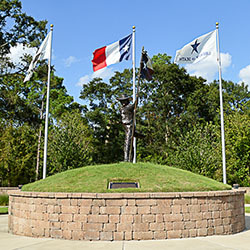 Lee and Patricia Chambers purchased the restaurant in 2002 and continues our proud, 30-year tradition of serving only the finest, mouth-watering BBQ and the freshest selection of sides in the state of Texas.